PE bag,White Box+Carton or as customer's requirement. 1. Short Circuit: protection mode(revocers automatically after fault condition is removed.) So,if your Power Supply not work,please wait for 30 seconds,then start it again.Maybe its self-protection worked. 3. Overtemperature:Protection model(shut down output votlage,work again after re-started. 6. 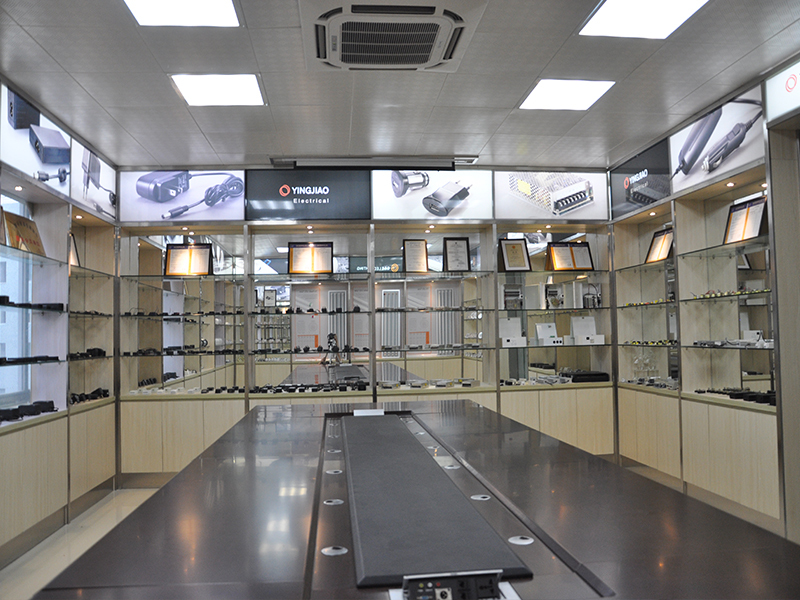 Commercial lighting, such as Down Light, Underground lamp, Panel light, Spotlight, Wall washer, etc. 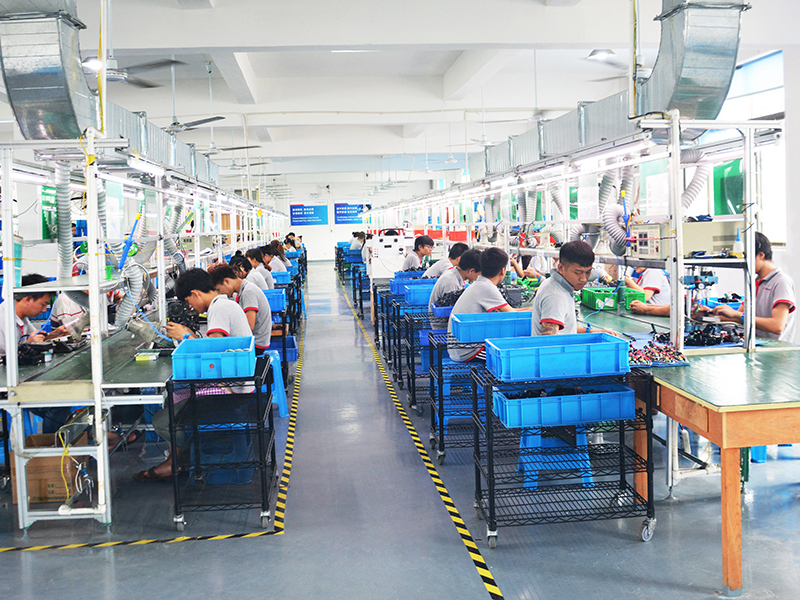 This factory supports the customized wholesale of LED driver power supply. 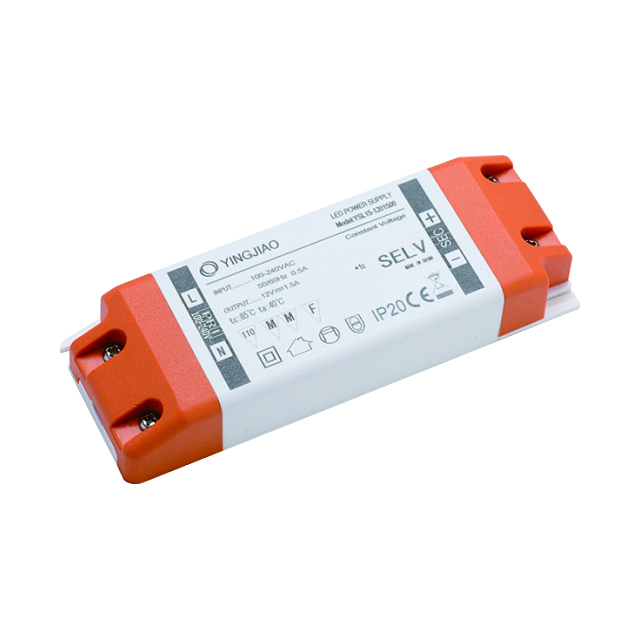 LED drive has passed the global safety certification, and has been sold to about 50 countries around the world. Welcome to consult. Setup,Rise time	 1 second max./40 MS max. Yingjiao Electrical Co.,Ltd., established in 1996 , dedicates to design and develop all types of low voltage power adapters, scaled manufacturing and global sales, fully serve the world's electronic and electric industries. Main products are switching & linear power adapters, chargers, battery chargers, transformers, LED drivers, LED lighting, and more competitive customized power solution, which covers telecommunication,IT equipment, consume electronic devices, CCTV security, smart mobile devices, home application, machines, LED lights,etc. 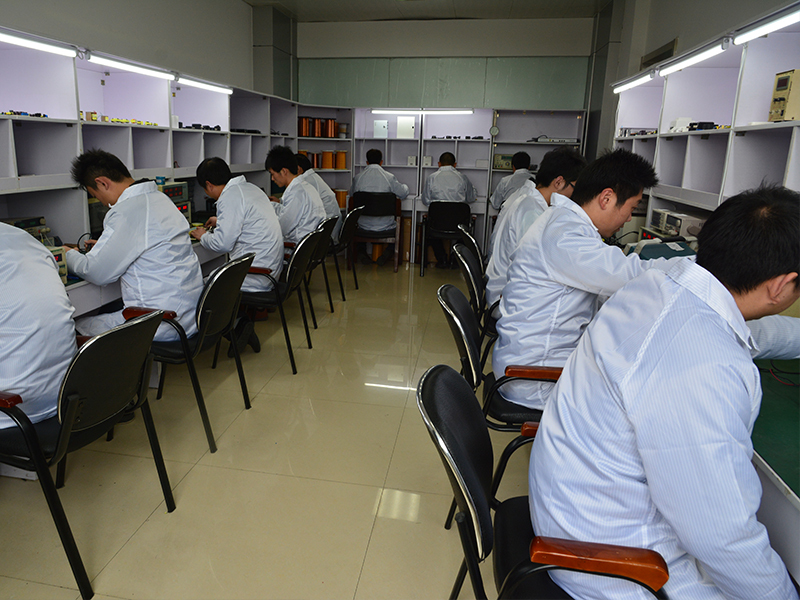 Owning independent high-frequency transformer and SMT workshops,22 production lines for manufacturing & assembling. We sold over 500 million Power Supply products during the past years. 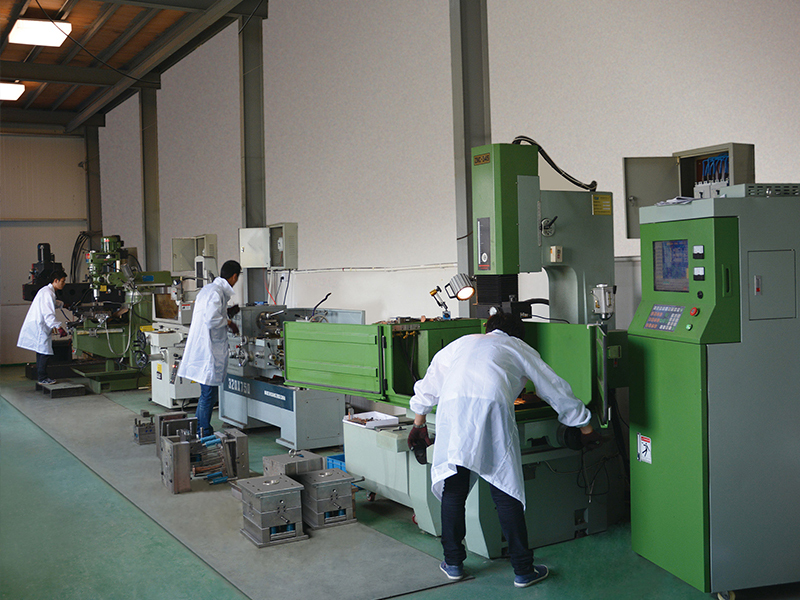 Committed to total quality management, Derating test, Reliability analytics test, MTBF are integrally applied to R&D,production and quality assurance in support of ISO9001:2008 quality system to ensure consistently best quality products. Our products comply with RoHS, PAHS, REACH, WEEE standard and reach CoC V5 and DoE Ⅵ. All of them obtained CE, EMC approvals. Besides,We've got UL,cUL, cTUVus,ETL,CSA,FCC,CB,GS,CCC,PSE,RCM,KC and NOM safety certificates. Also, We 're the best platform to provide ODM/OEM service. 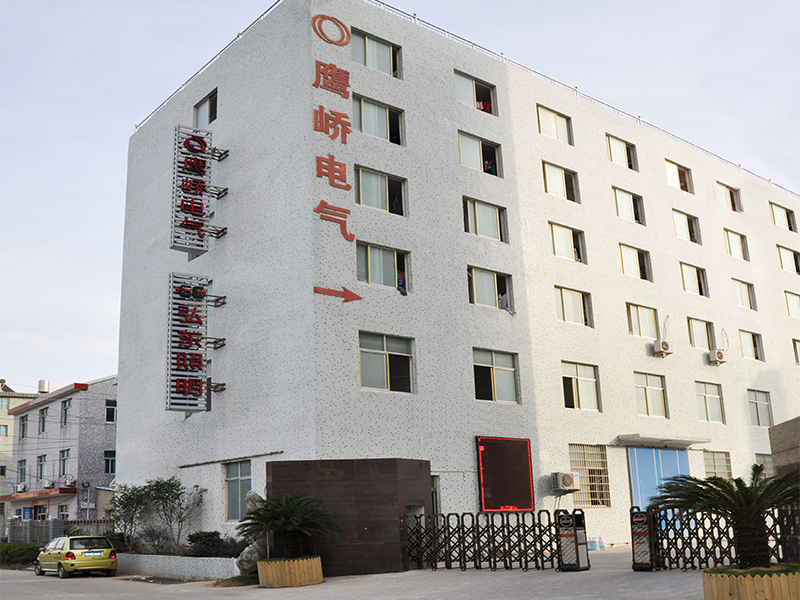 Company Name: Ninghai Yingjiao Electrical Co., Ltd.